That’s it, then. All nine majors in golf for 2017 have come and gone and they’ve delivered six first-time winners stepping into that most coveted of circles. The exceptions are Jordan Spieth, who has now bagged three of the big ones in the space of a little over two years; So Yeon Ryu, world No 1, who doubled her tally by adding to her 2011 US Women’s Open win; and Anna Nordqvist who has had seven long years to wait between major drinks. 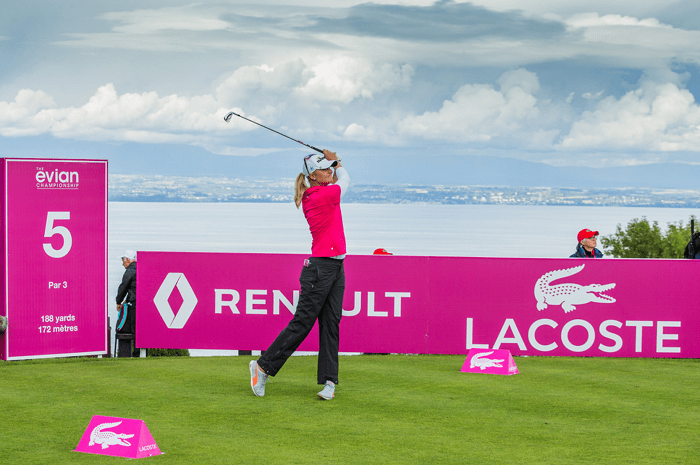 I have to confess I’m delighted and annoyed in equal measure by the final major, concluded last Sunday in driving rain and hailstones, in near darkness, above the beautiful shores of Lake Geneva, not that you could see them anyway. 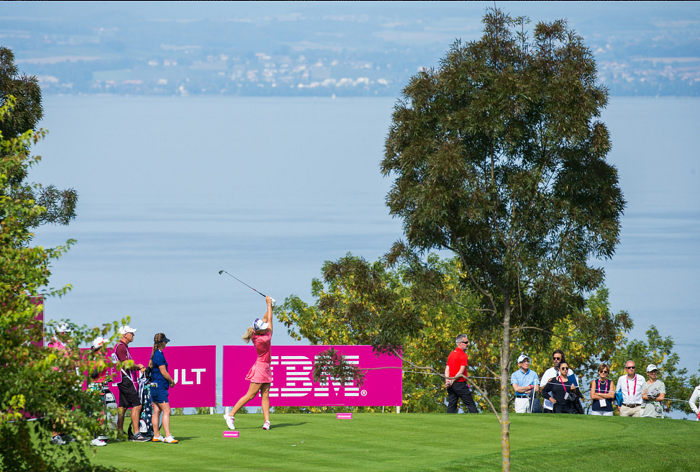 I’m referring, of course, to The Evian Masters, the brainchild of founder Franck Riboud, whose tireless work and optimism resulted in the championship gaining major status in 2013. I played in four or five of the early Evians and there was always a buzz about the place with no attention to detail spared. It simply oozed class even then and it has used that platform to launch itself into becoming one of the world’s premier golf events. And this despite an “ordinary” course that has now been stretched, tweaked, renovated and wrestled into something approaching a more acceptable major test. It was, therefore, doubly disappointing that by Thursday afternoon not only had the early morning scoring been declared null and void but any attempt to play a 72-hole major had been well and truly scrapped. Now, I’m fully aware that we, the public, don’t always hear the real reasons behind certain decisions but the immediate outcry and concern from the golf industry as a whole surely merited more of an explanation to the wider audience? The reasoning simply cited the forecast of more dreadful weather moving in. Not good enough, just not good enough. Where was the collective will and drive to aim for a Monday finish or even a Tuesday one? It’s happened before – in 1987 Laura Davies won her US Women’s Open on a Tuesday . With women’s golf losing ground in the league table of women’s sports, never mind sport in general, this apparent disregard for tradition and lack of effort to stage a full and meaningful major did the women no favours. Apparently the decision was the LPGA’s and the LPGA’s alone. Again, why? I realise they are the main players in the equation but it was a strange decision given there is no LPGA event this week to hurry home to – and I don’t think too many of them would have been flying with Ryanair so there surely would have been a few planes available for them to book a seat on, albeit a day or two later than originally planned? As for the LET players, they were only facing a short hop down to Malaga to play at Guadalmina. Their disappointment at this hastily truncated major on their patch must have been immense. 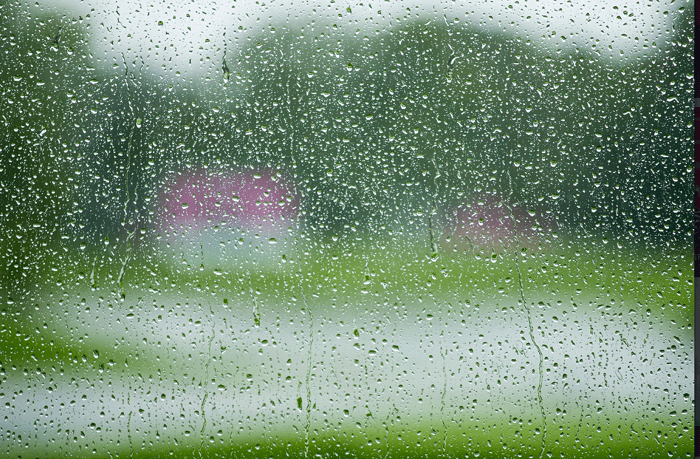 Perhaps with the expected arrival of more bad weather it would still only have been a 54-hole major even with a late finish, but I simply don’t get this early capitulation – and no one has bothered to give an explanation. 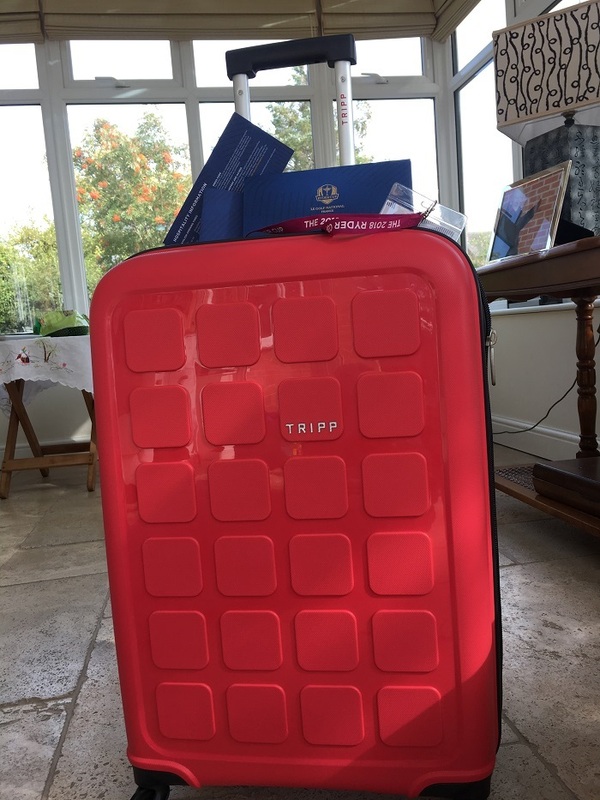 The LET cannot afford to be seen to be dragging their heels on anything at the moment as regards their commitment to sponsors or their willingness to go the extra mile. Maybe behind the scenes they weren’t but perception is a powerful tool – and it doesn’t look good. On the plus side, we had a glorious winner – the tall, elegant, supremely focused Anna Nordqvist of Sweden, the player remembered for losing out in a play-off last year at the US Women’s Open because she unknowingly dislodged a couple of grains of sand in a bunker. Her class showed then in adversity. 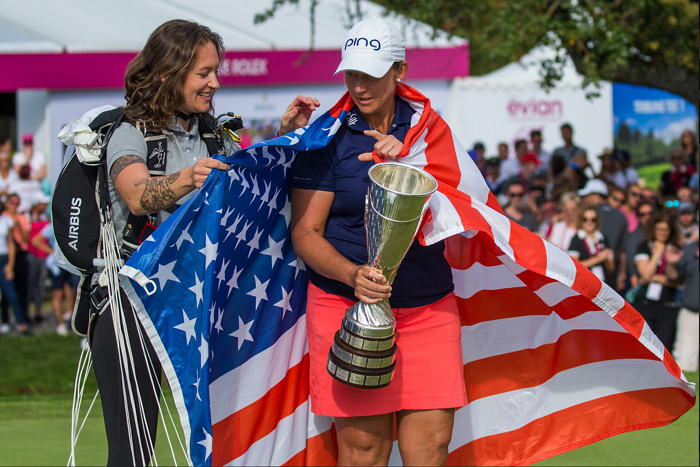 It showed again in her epic Solheim Cup singles last month against Lexi Thompson with her stone dead approach to the final green to secure a half point and it has continued to show in her ongoing battle with glandular fever. A first-rate winner of the final, disappointing, major of the year.